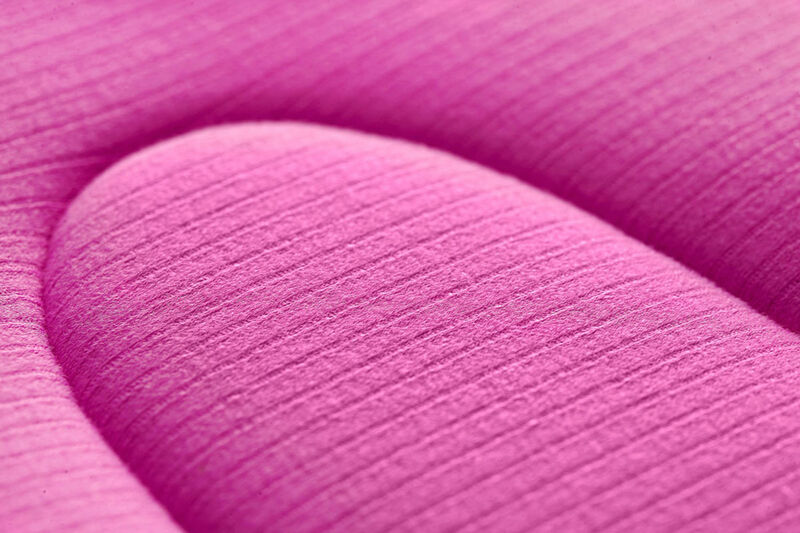 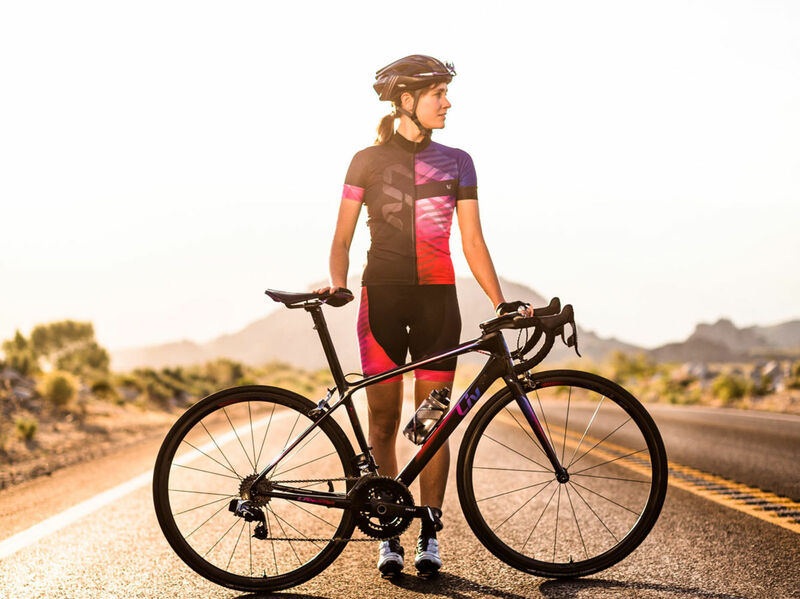 INSPIRED BY LIV’S PROFESSIONAL ON-ROAD RIDERS — THESE KITS ARE DESIGNED FOR DURABILITY. 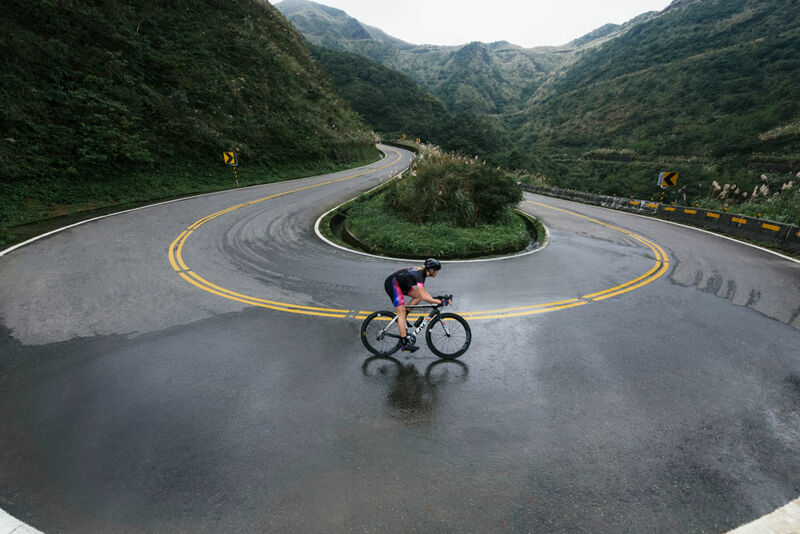 The Signature Bib Shorts feature Liv's Race Fit, so it fits like a second skin to create that extra polished look. 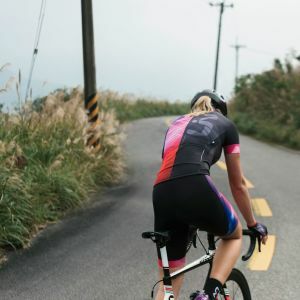 Etxeondo's approach to graphic sublimation, using the highest quality papers, inks and fabrics, produces exceptional color retention that can be seen in all its vivid glory on the Liv Signature Bib Shorts. 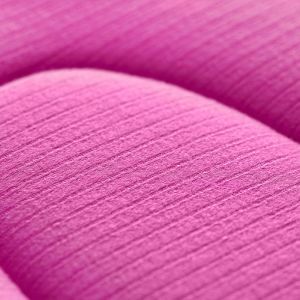 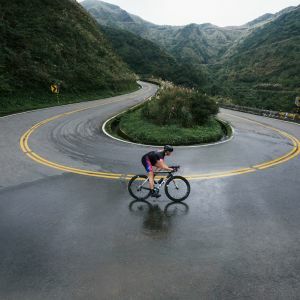 Liv’s Signature bib shorts are highly elastic with excellent recovery characteristics and durable enough to allow many washes without compromising the fit. 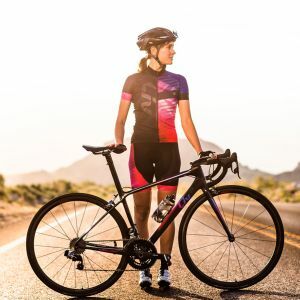 Comfortable seamless women's-specific bib strap design will keep you chafe and adjustment free during your ride.